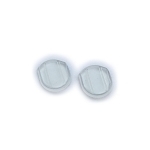 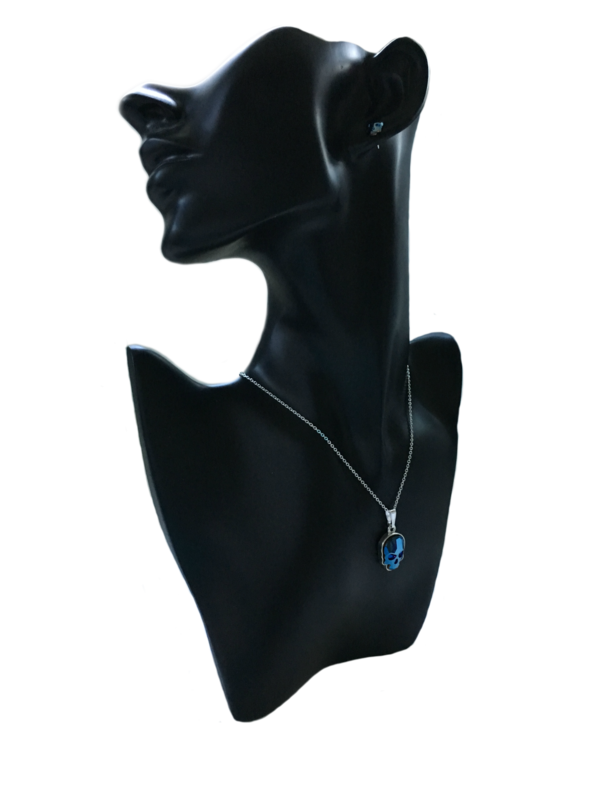 Made with Crystallized Swarovski Elements. 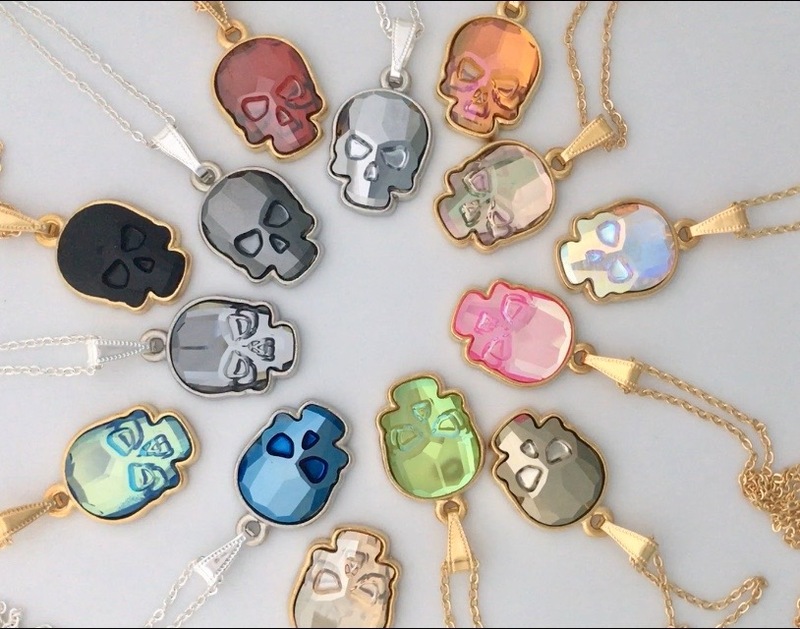 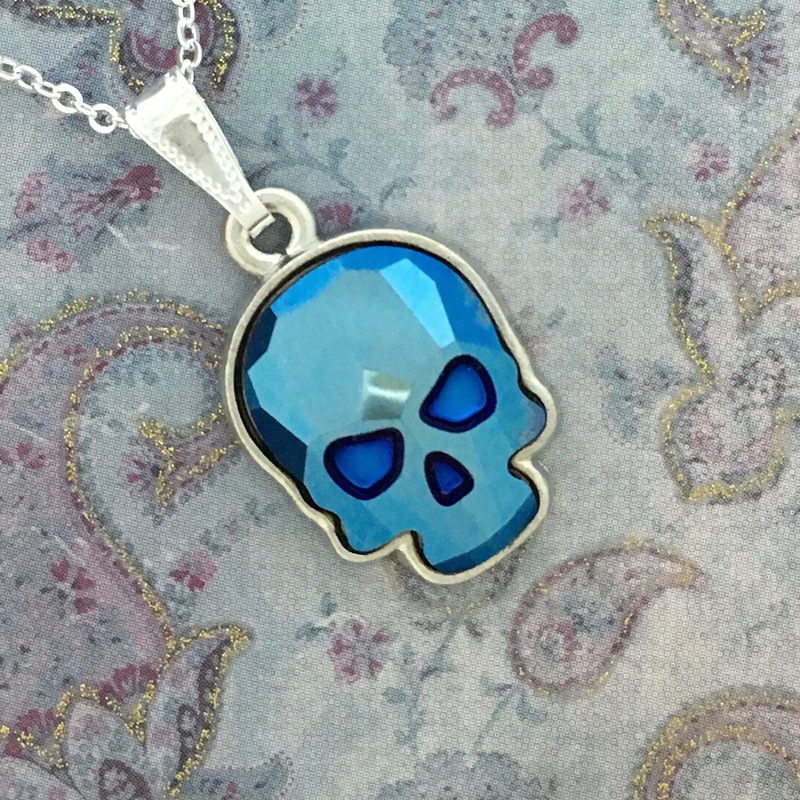 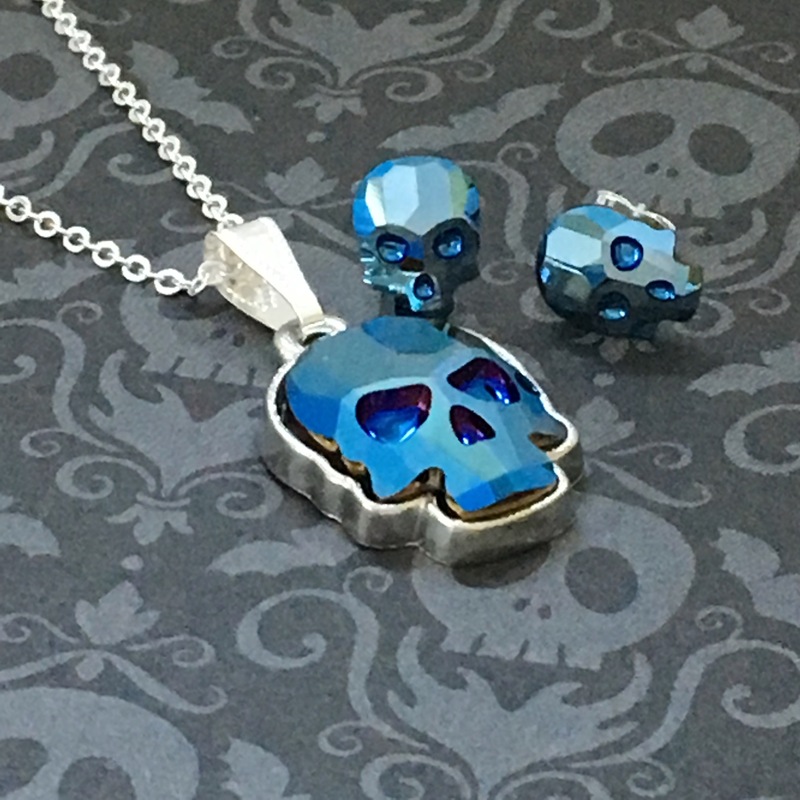 The necklace features the amazing Blue Metallic skull in a silver-plated setting and comes on an 18 inch silver-plated chain with a one inch extender chain. 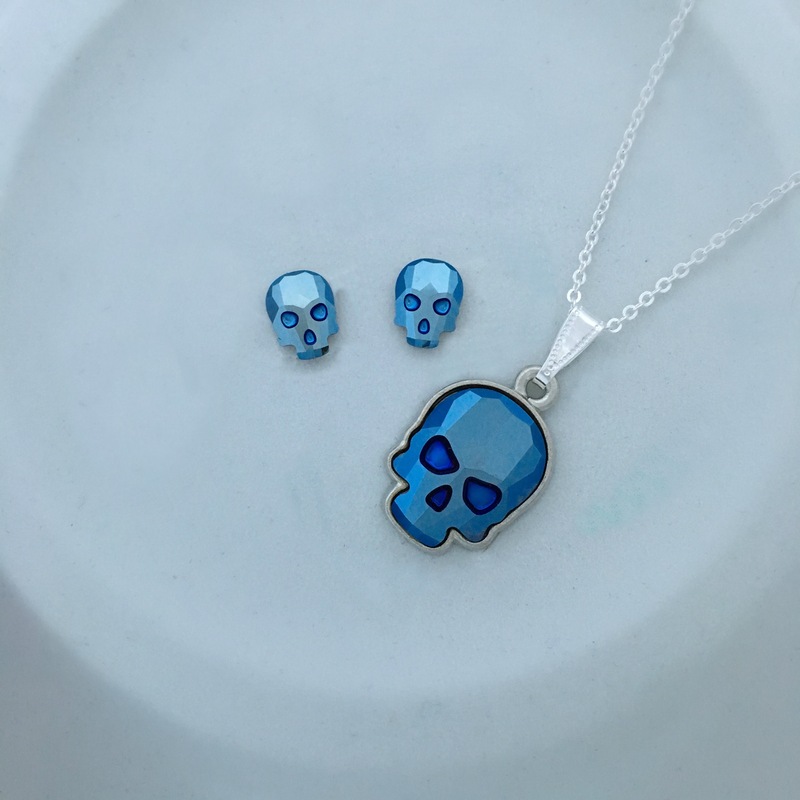 This goes perfectly with the matching small stud earrings, EA420, shown with the necklace in several pictures above, or if you're feeling really bold, the same-sized skulls in the post earrings, EA398. 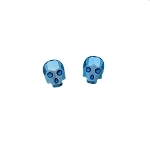 Viewing tip - Click the image to enlarge it, and then scroll to the right or the left.